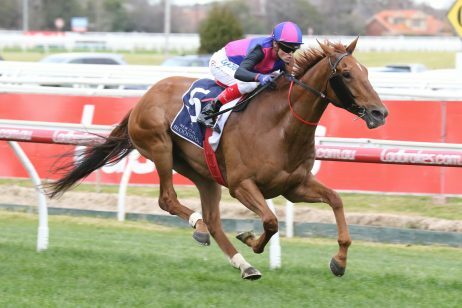 The Kennedy Mile is one of the four Flemington Group 1 races contested on Day 1 of the Melbourne Cup Carnival - Victoria Derby Day - on the first Saturday of November. 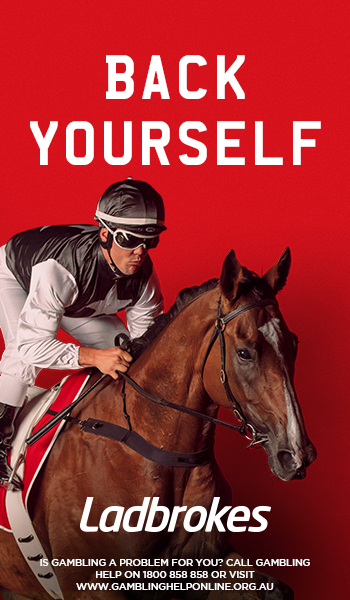 The Kenendy Mile 2018 (previously known as the Emirates Stakes / Longines Mile / Cantala Stakes) is Melbourne’s richest 1600m race and offers $1 million in prize money. 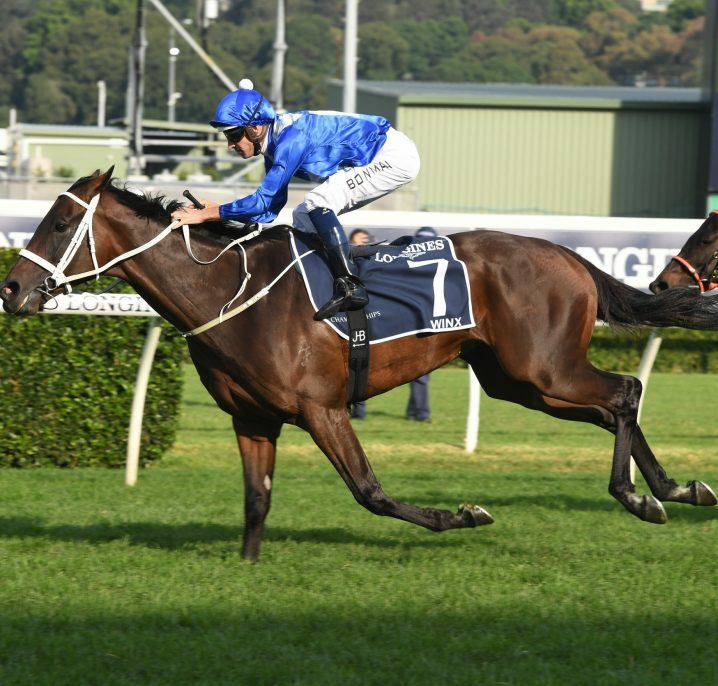 This Group 1 race – briefly called the Longines Mile for sponsorship purposes – is a quality handicap raced at Flemington on the first day of the Melbourne Cup Racing Carnival. 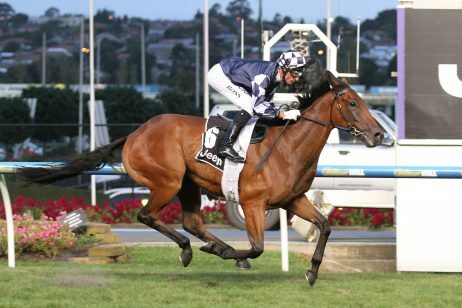 The event runs on Victoria Derby Day on the Saturday before the Melbourne Cup, which takes place on the first Tuesday of November, along with three other Group 1 races. 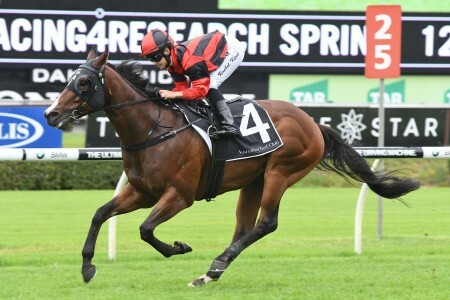 The Kennedy Mile shares a race program with the: Group 1 Victoria Derby (2500m) for three-year-old stayers, the Group 1 Coolmore Stud Stakes (1200m) for three-year-old sprinters and the Group 1 Myer Classic (1600m) for fillies and mares. 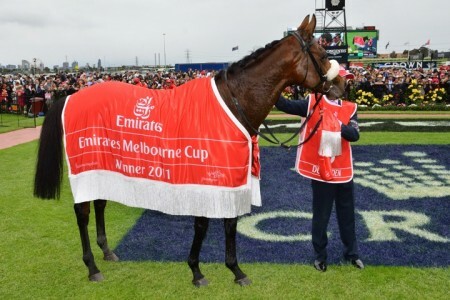 The Kennedy Mile was previously known as the Emirates Stakes and run over the mile on the final day of the Melbourne Cup Carnival. 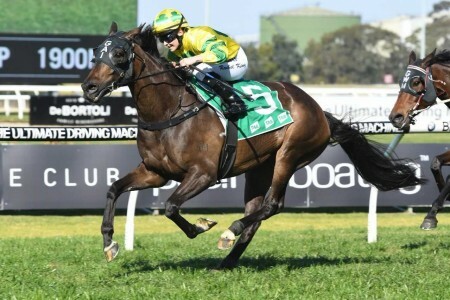 The new-look Emirates Stakes race is now the old Mackinnon Stakes, contested over 2000m on the Saturday after the Melbourne Cup, while the old Emirates Stakes is now the Kennedy Mile run over 1600m on the Saturday before Melbourne Cup Day. The 2018 Kennedy Mile ran on Saturday November 3, 2018. Stay tuned for our insider Kennedy Mile 2018 tips and betting predictions to be published closer to race day. 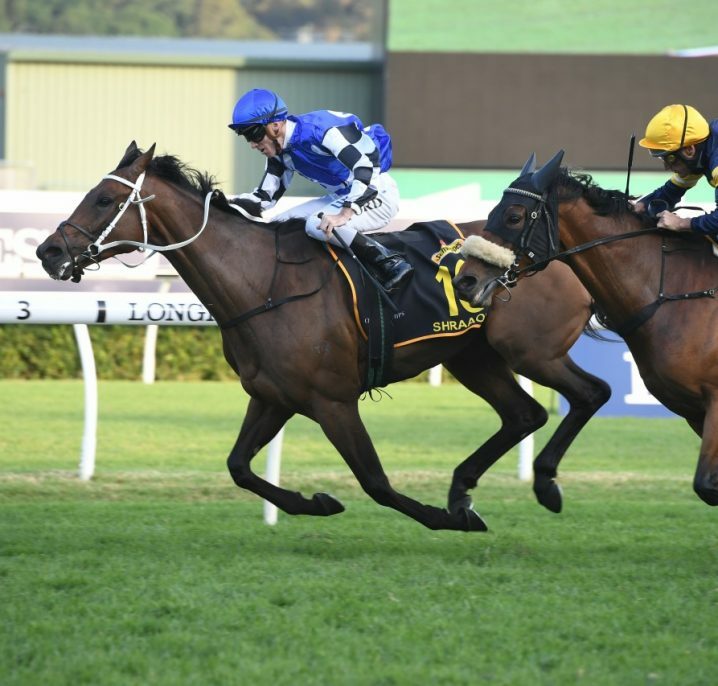 In the meantime check out dedicated Kennedy Mile Tips page for early Kennedy Mile betting guide and the latest Kennedy Mile news. 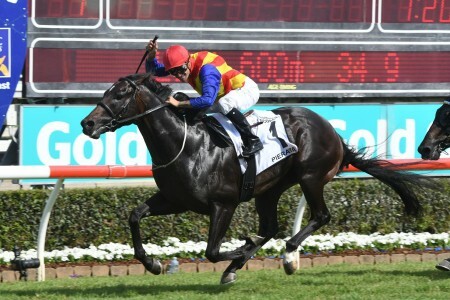 Kennedy Mile odds open around late October when early entries for the Group 1 mile sprint on Derby Day are first taken. 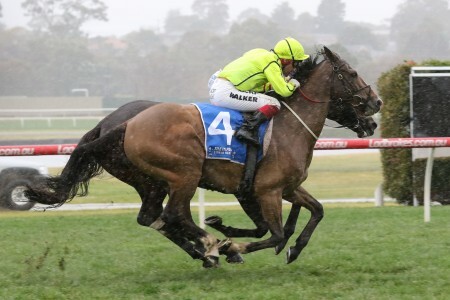 The season’s latest Kennedy Mile 2018 Odds and market links to Ladbrokes.com.au will be available below as soon as available. 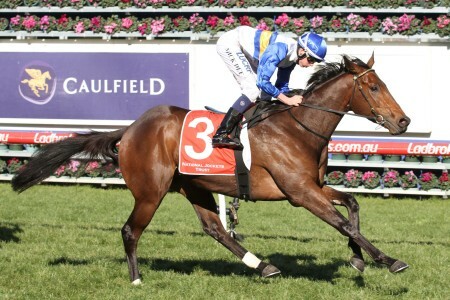 The Kennedy Mile field is normally comprised of the horses from the Group 2 Crystal Mile (1600m) run at Moonee Valley on Cox Plate Day the weekend before and graduates of the Group 1 Toorak Handicap (1600m) run at Caulfield at the start of October on Caulfield Guineas Day. The official Kennedy Mile 2018 Final Field & Barriers are set for release on the Wednesday leading-up to Victoria Derby Day, the full list of milers to be published in full below once announced. 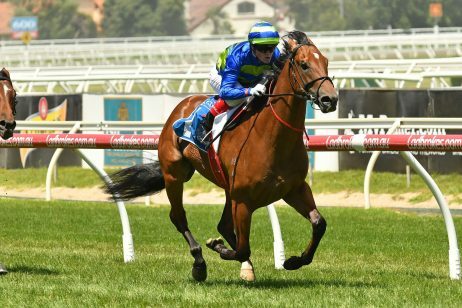 The early Kennedy Mile 2018 Nominations close on an October in late October, a few days after the running of the Caulfield Cup, and will be available below once released by Racing Victoria. If you are serious about your betting, you will need a good Kennedy Mile Form Guide to help in your analysis of the runners. Follow the link to our dedicated page that gives you a run down on the Kenendy Mile form guide, how to read the information provided in the guide and where to go for the best Kennedy Mile form guide each season. 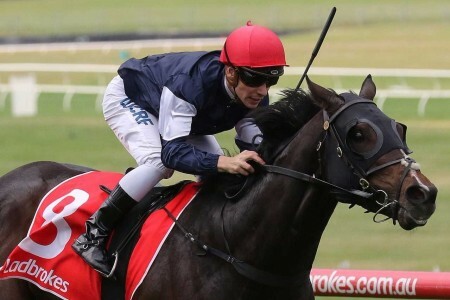 Kennedy Mile betting is always hugely popular as the race runs on the opening Melbourne Cup Carnival meeting and features a star-studded field of milers and past Group 1 winners. 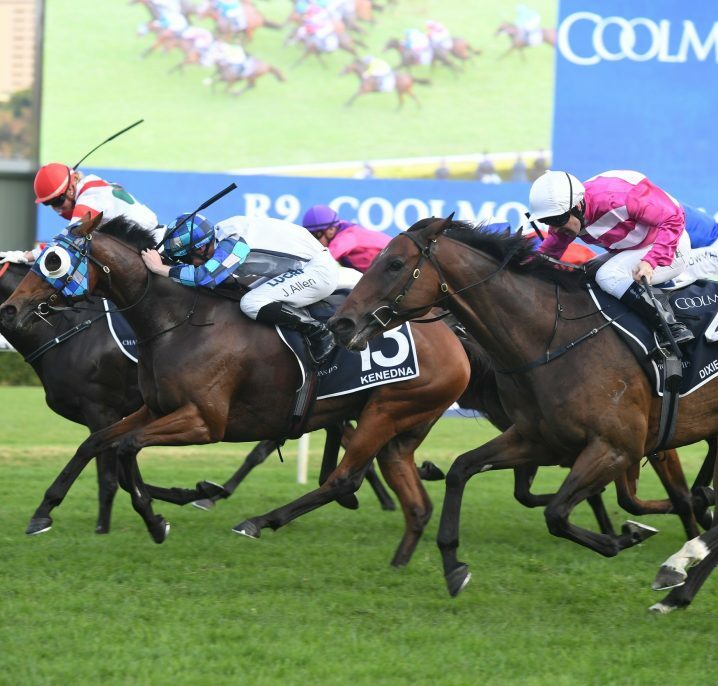 Check out our dedicated Kennedy Mile betting page for everything to do with enjoying a punt on the million dollar feature including tips for the Kennedy Mile Trifecta. 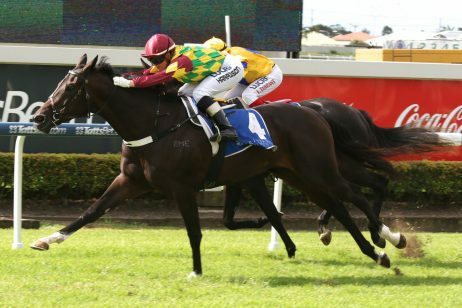 Check out our dedicated Kennedy Mile Results page for a full list of the past Kennedy Mile winners.